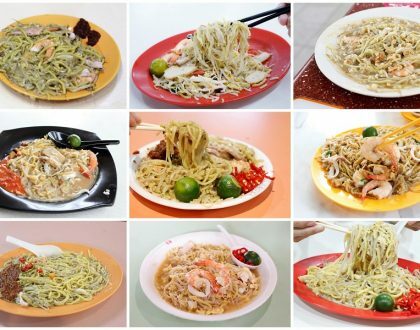 For a small country like Singapore, we are relatively populated with ramen eateries of all kinds. 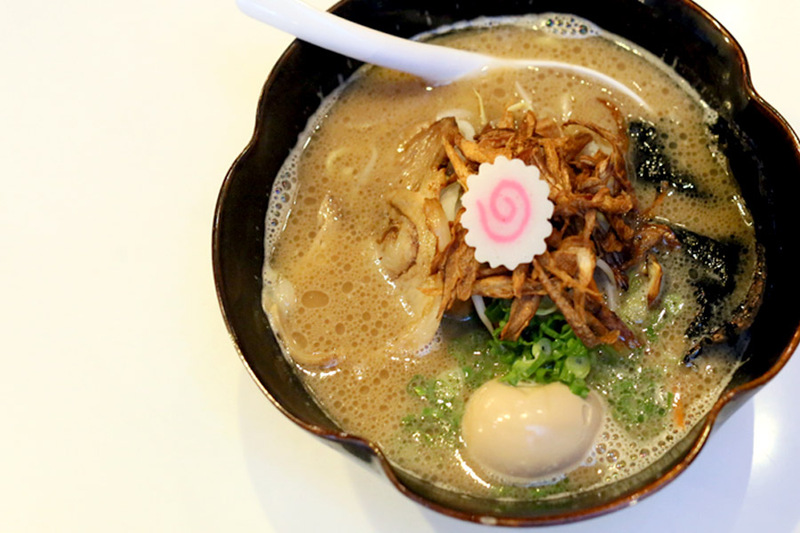 There are still so many new ramen shops opening up in recent times, and looks like there are more to come. 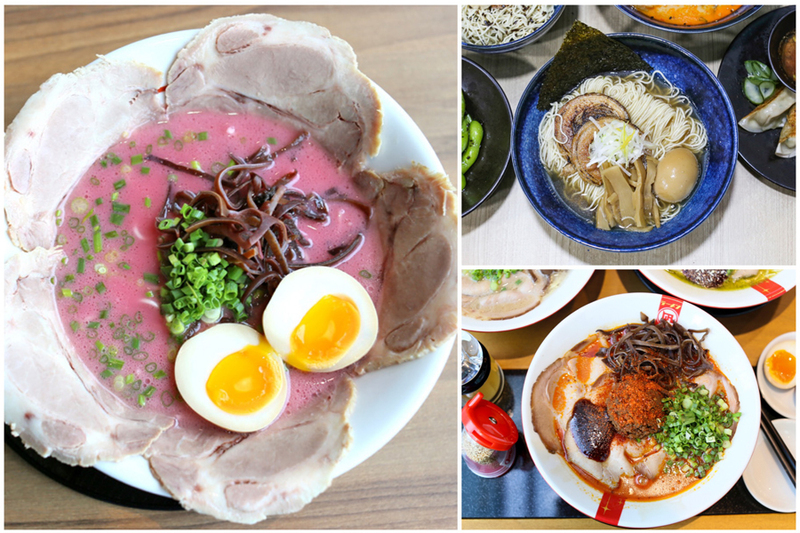 Two of the newest entries included anticipated ramen shops of Men-Men Tei By Teppei at Marina One, and duck-focused Ginza Kamo Soba Kyudaime Keisuke at Holland Village. 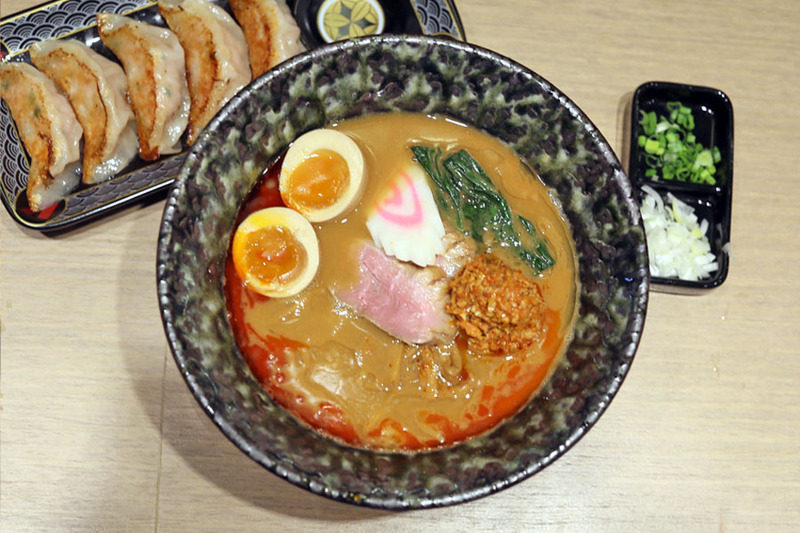 Kanshoku Ramen Bar has opened in the basement of Northpoint City, Yishun’s most happening mall. 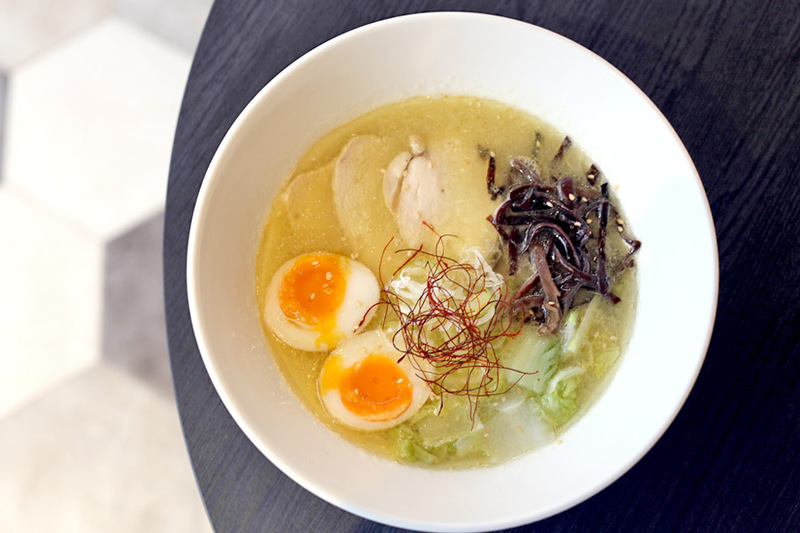 It’s NEW Yuzu Ramen ($14.90) contains clear broth made from free-range French poulet, added with Japanese Yuzu for that subtle citrus flavour. After the first spoonful, I enjoyed that the broth wasn’t heavy, a marked difference from the rich, creamy tonkotsu bases we are used to. 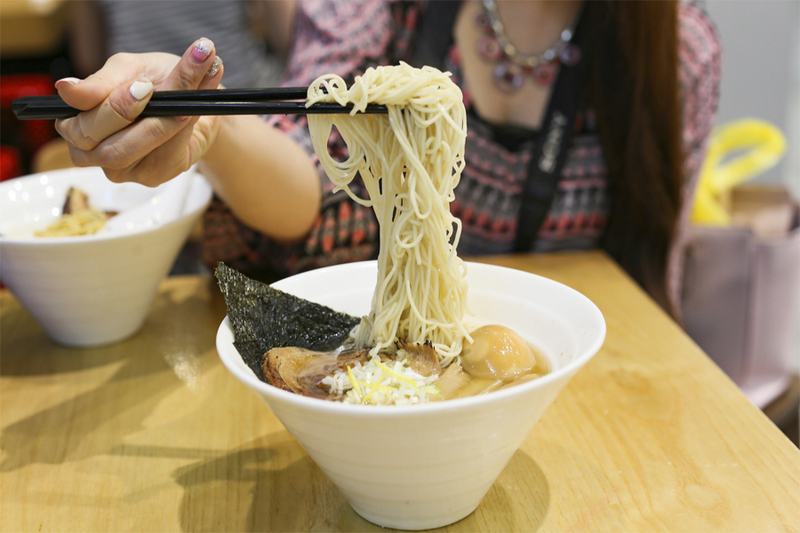 The famed Ramen Nagi from Japan has opened its 1st outlet in Singapore at Suntec City Tower 2. 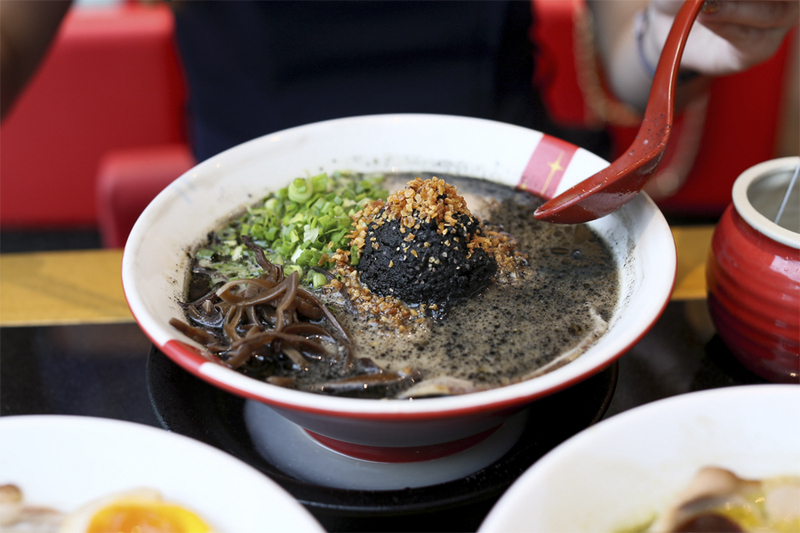 The Black King Ramen is my second favourite bowl, with fragrant blackened garlic and squid in a silky broth. Compared to original BUTAO King in which the soup base had a cleaner taste, this was the opposite, especially when you mix the black ball completely in. This is from Sapporo Ramen Shirakaba Sansou 白樺山荘. Famed for their miso-based ramen in Sapporo (capital city of Hokkaido) with medium sized, curly yellow egg noodles, the soup is generally rich, thick and saltier, suitable for the cold climate in Hokkaido. 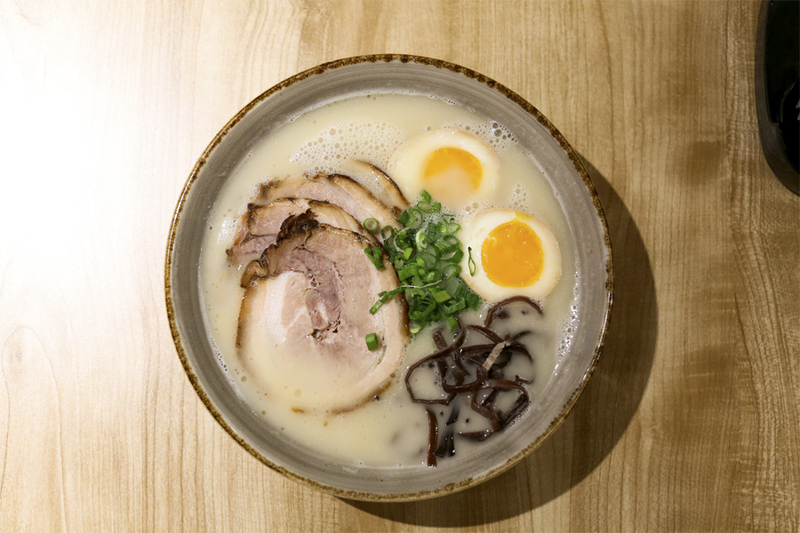 The broth used is tonkotsu pork based with either Miso flavour ($13), Soy Sauce flavour ($12) or Salt flavour ($12). Each flavour comes with 3 different variations: Original, Karakuchi aka “spicy” (additional $1) or Char-siu (additional $3). Pink Ramen? 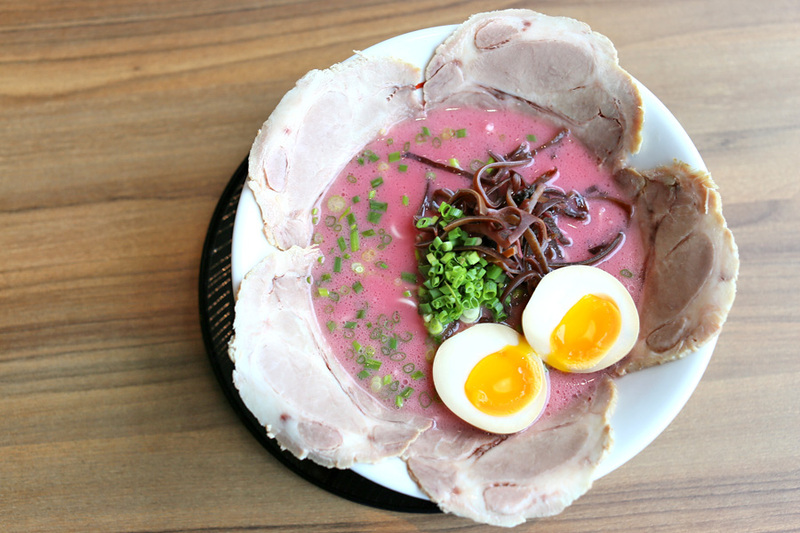 This is offered by Tonkotsu Ikkyu which created this Special Tonkotsu Pink Ramen ($15.80) at Ramen Champion Clarke Quay Central. And nope, there is no artificial colouring added. The pink comes from addition of beetroot and blueberries in the soup cooking process. The soup base thus had that fruitiness with slight sweetness. May need some getting used to. Despite opening for a couple of months, this ramen shop from Kagoshima remains under the radar. It serves up Kagoshima Special ($21) at Tanjong Pagar contained thick pork broth, topped with scallions, sprouts, kikurage mushrooms and kurobuta chashu. A special feature is the soy sauce used which is made in Kagoshima. To me, the weakest link was the curly and moderately thick noodles though. I didn’t mind that it was mid-wavy, but perhaps was cooked too soft. Also, it didn’t taste overly fresh (could be imported and refrigerated? ), and would have preferred something chewier. A no-pork, no lard ramen stall, featuring Chicken Based Ramen ($10) with either clear or creamy broth. This is said to be opened by the owner of Jimoto Ya, but I thought Jimoto Ya had more robust broth and springy noodles. Just saying. The chicken slices were tender anyway. 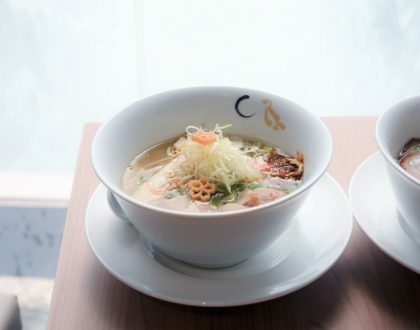 A new brand found at Platform M by MOF (Paya Lebar), Yaki Ramen serves up Japanese noodles with tonkotsu soup bases – slowly simmered for the creamy taste, available in original tonkotsu, spicy tonkotsu, miso, and miso spicy. The recommended are the Pork Yaki ($9.80) and Seafood Yaki ($9.80) which interestingly contain fried ramen, and you can also top up $3 for pork garlic collagen. I thought its Tonkotsu Chashu Ramen ($15.80) tasted familiar. Turns out that the ramen chef used to work at Buta God at Ramen Champion, and was previously the head chef of Menya Takeichi at Suntec City. 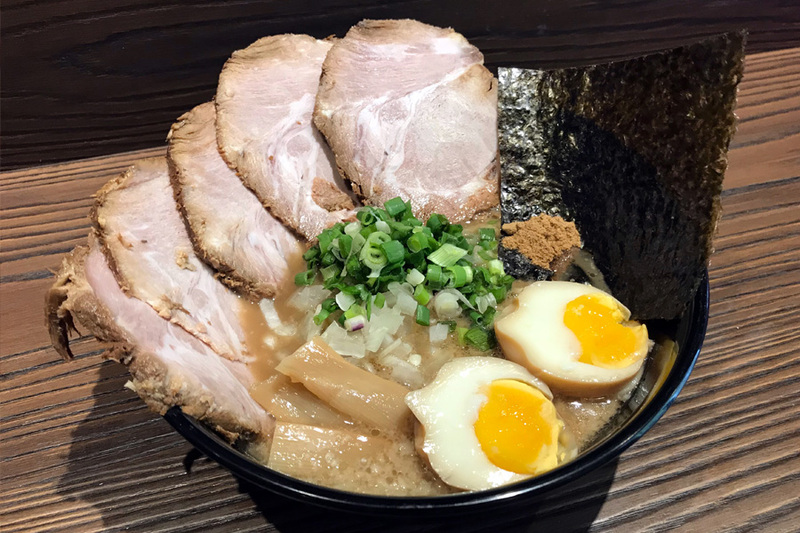 Ramen King, Chef Keisuke Takeda has opened his newest ramen restaurant Ginza Kamo Soba Kyudaime Keisuke at Holland Village. This is Chef Keisuke’s 13th restaurant in Singapore, situated within the popular Holland Village food enclave. 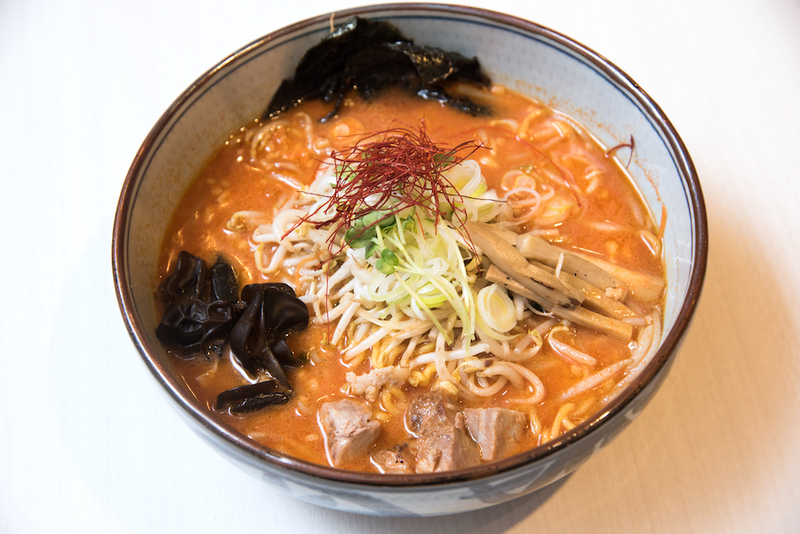 The offerings at Ginza Kamo Soba Kyudaime Keisuke include Rich Duck Broth ($14.90 base price), Clear Duck Broth ($14.90), Spicy Miso ($16.50), Miso ($16), Tsukemen ($14.90) and Mazesoba ($14.90). There is no stopping for Chef Teppei Yamashita, after strings of restaurants from Teppei Japanese Restaurant, Hanare, Syokudo, Daidokoro , to Man Man Unagi. Men Men Tei has opened at the basement of Marina One. 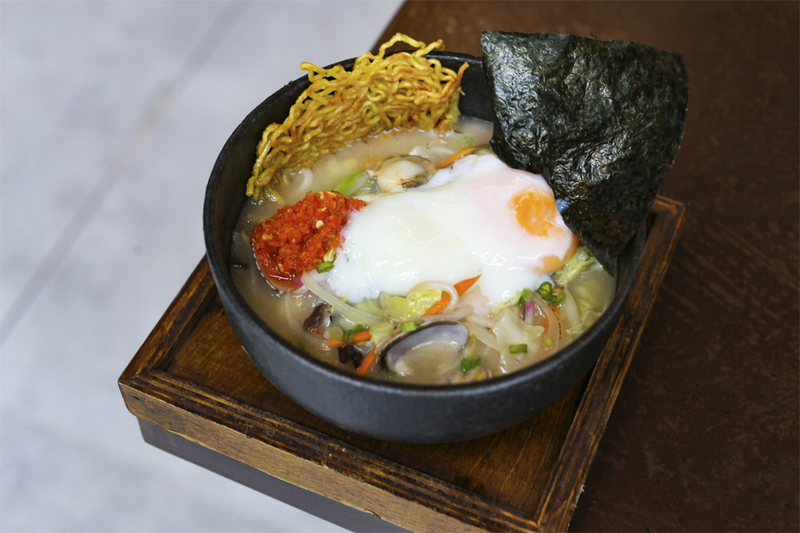 Two interesting ramen to look forward to include Creamy Sardine Ramen – a combination of dried baby sardine stock and tonkotsu soup; and Red Snapper Ramen – made from Kagawa red snapper’s extracted stock. 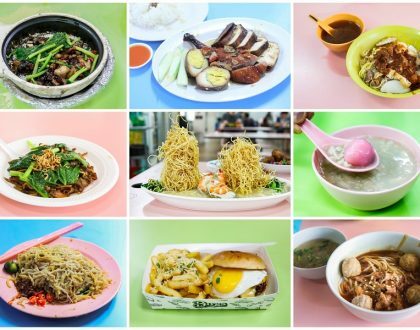 * Compiled by Daniel Ang @DanielFoodDiary. Follow @DanielFoodDiary on Facebook, Instagram and Youtube for more food news, food videos and travel highlights.